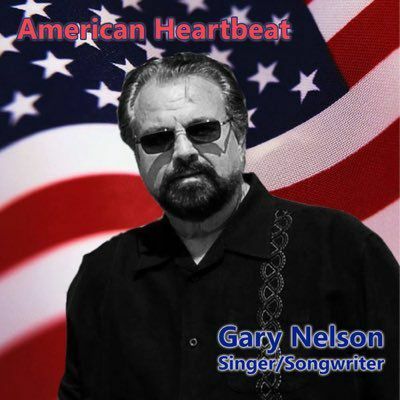 Geary Nelson I am a singer songwriter, and spend most of my time writing and recording songs. I also perform live shows a couple of times a month. I play guitar and several, other instruments and what you hear on the recording is all me. The reason I do this is because it is in my heart and soul to sing, write and perform my own songs.